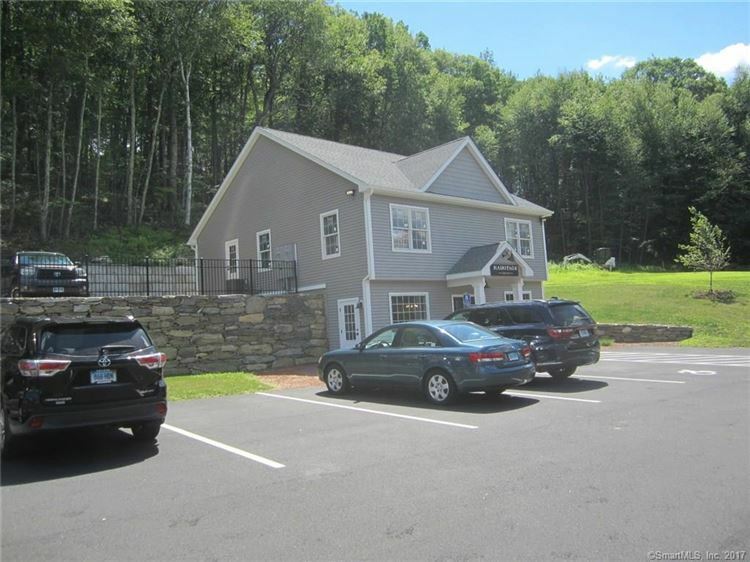 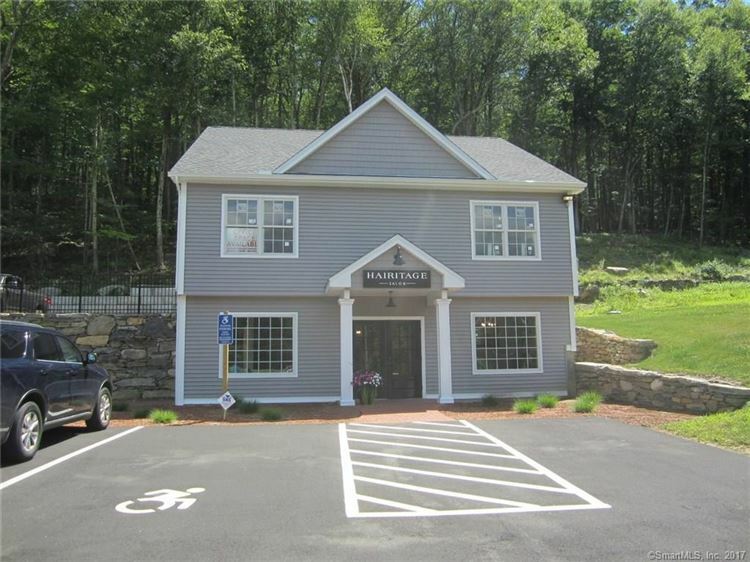 117 Rt 66 Route East, Columbia, CT Commercial Lease Property Listing | Realty Seven, Inc. Brand new construction! 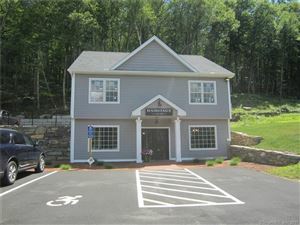 Located on busy rt 66, great visibility. 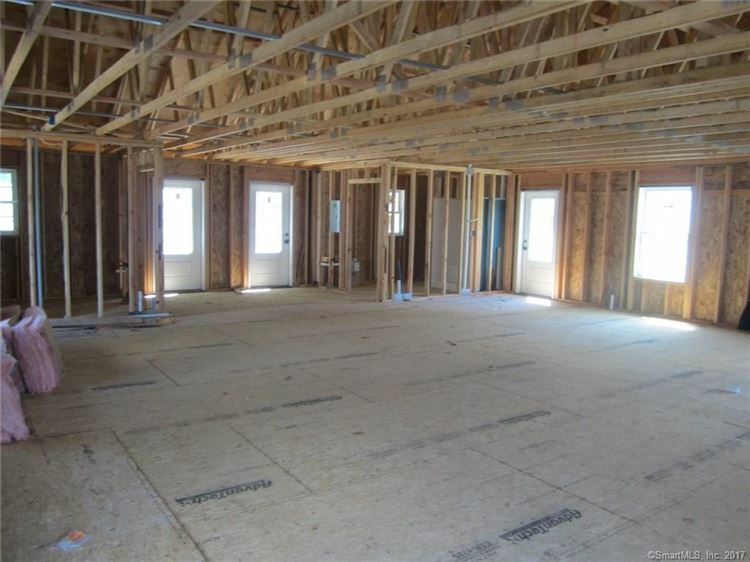 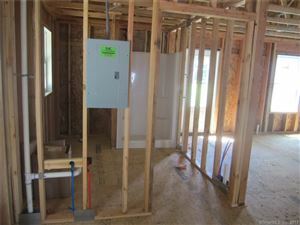 Owner left floor plan wide open for many options on build out. 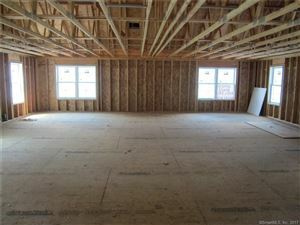 Space can be either (2) 750 sq ft units or 1500 sq ft (clear span). 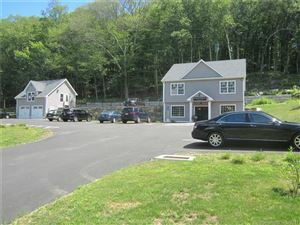 Owner very flexible on lease terms to help you get started. 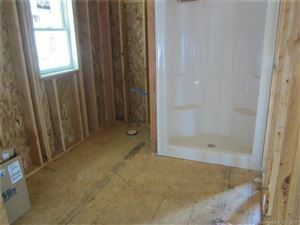 has FULL BATH room with shower. Minutes to Rt6, and down town Willimantic. 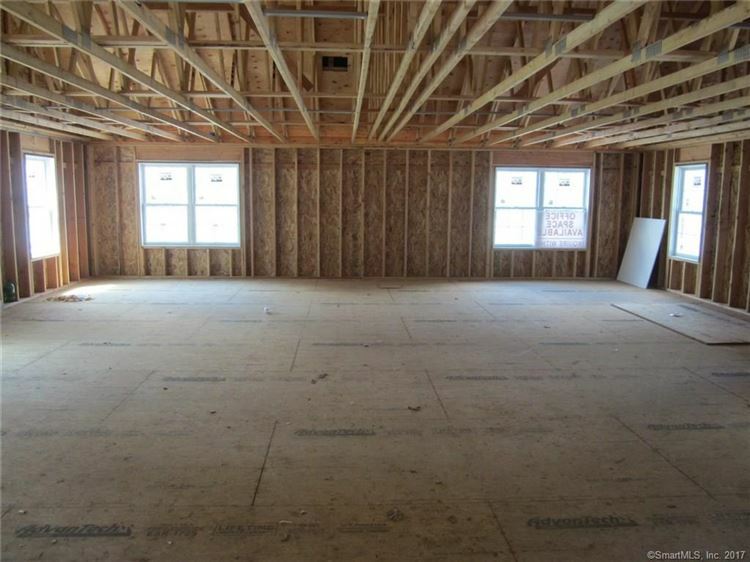 This space is very flexible and many options.